A groundbreaking aircraft, thought to be one of the biggest ever made, will be taking off for its first test-flight in the UK in March. 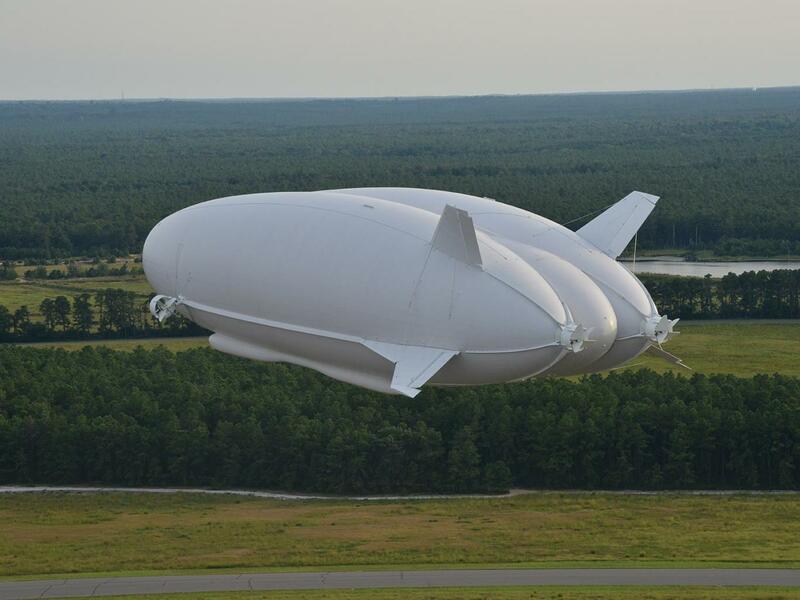 The Airlander 10, a hybrid aeroplane and helicopter invention, measures 92m in length, 43.5m in width and 26m in height. Developed by Hybrid Air Vehicles (HAV), the aircraft has the ability to fly at 20,000 feet. But for its maiden voyage, it will be restricted to gliding within 15 nautical-miles of its hanger in Cardington, Bedfordshire, flying no higher than 4,000ft, no faster than 45mph and for no longer than two hours. But if all goes well in the gentle test-drive, it could mark the start of a new era of passenger-flying, said Chris Daniels, head of partnerships at HAV.